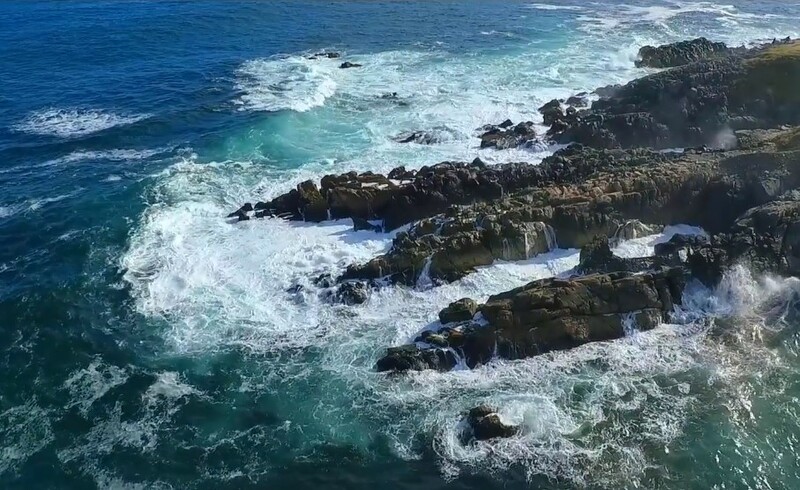 Drones offer a new opportunity to see the beauty of Cape Breton from a different perspective. This video by Jeff MacKinnon captures the shorelines of Louisbourg and the lighthouse. Beautiful footage of a heavenly place.